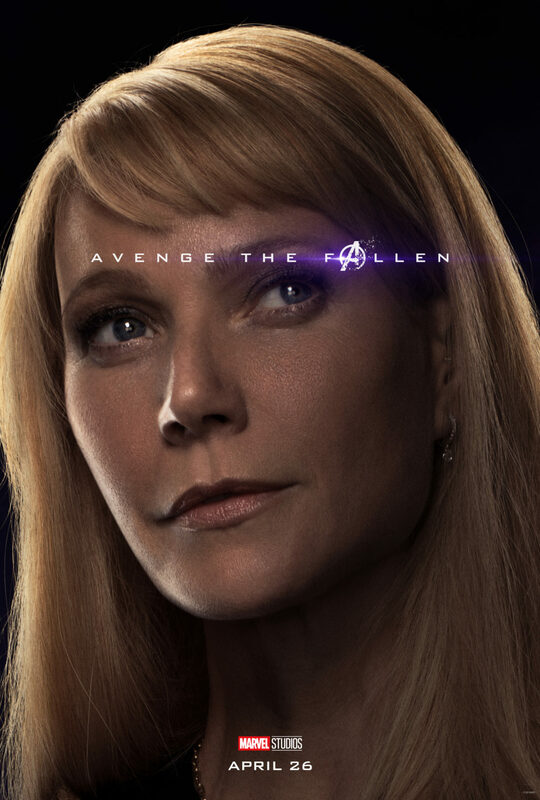 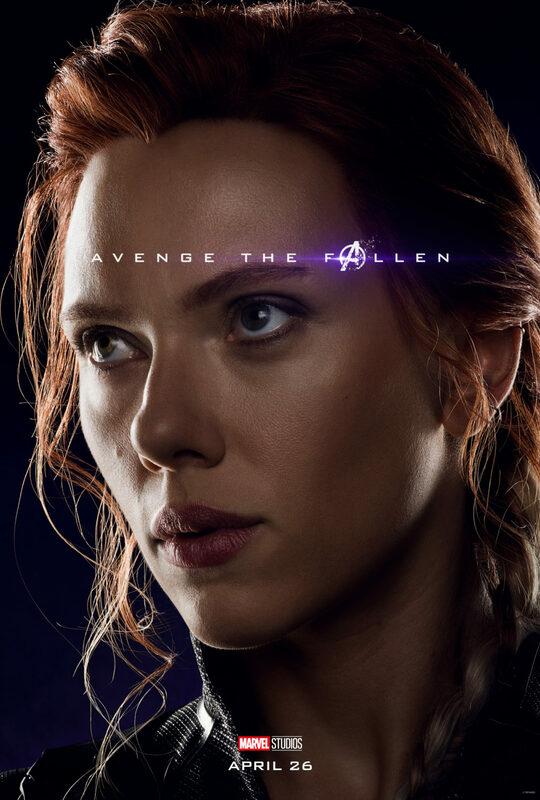 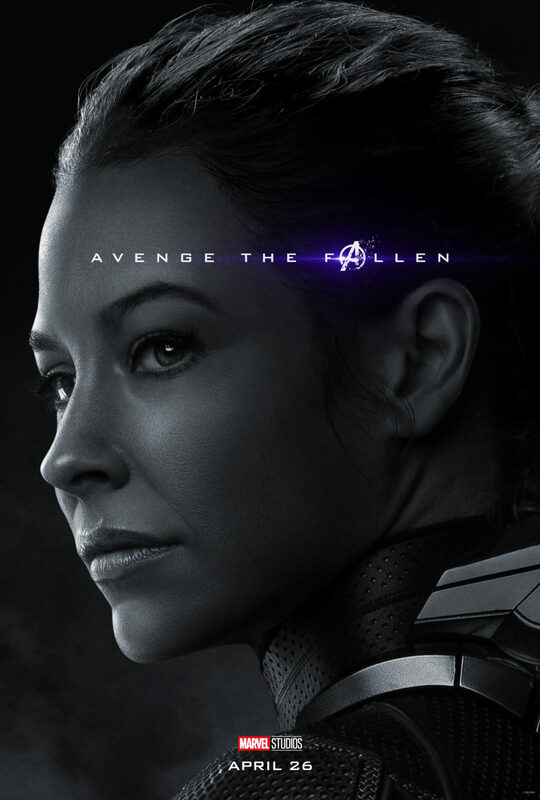 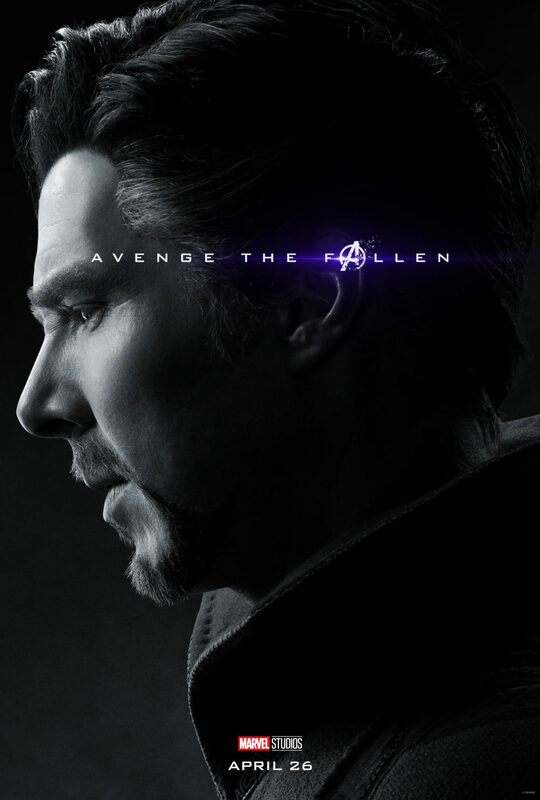 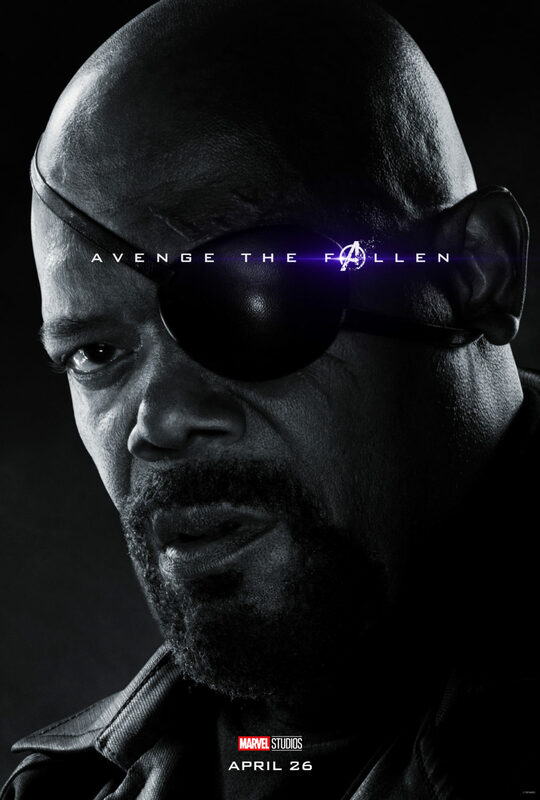 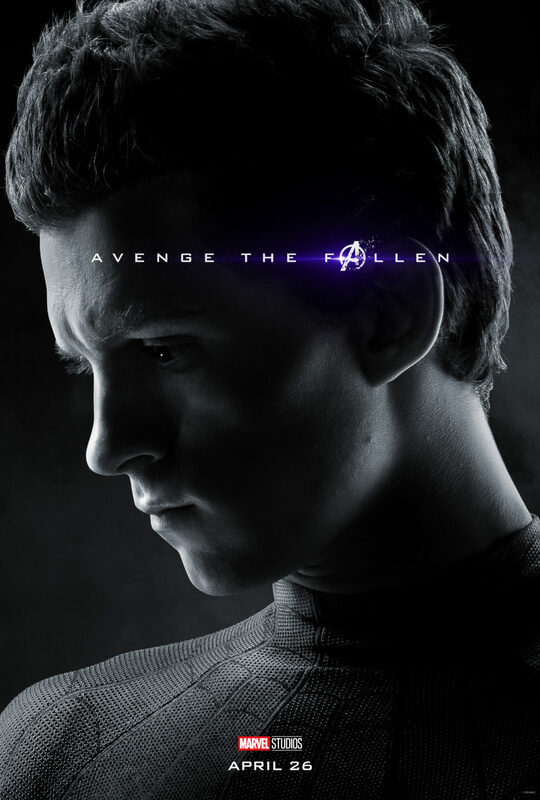 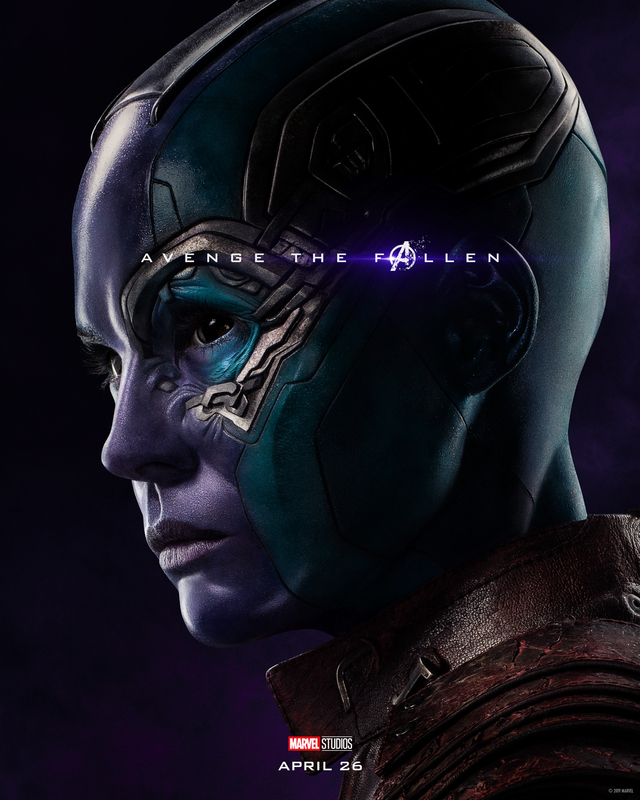 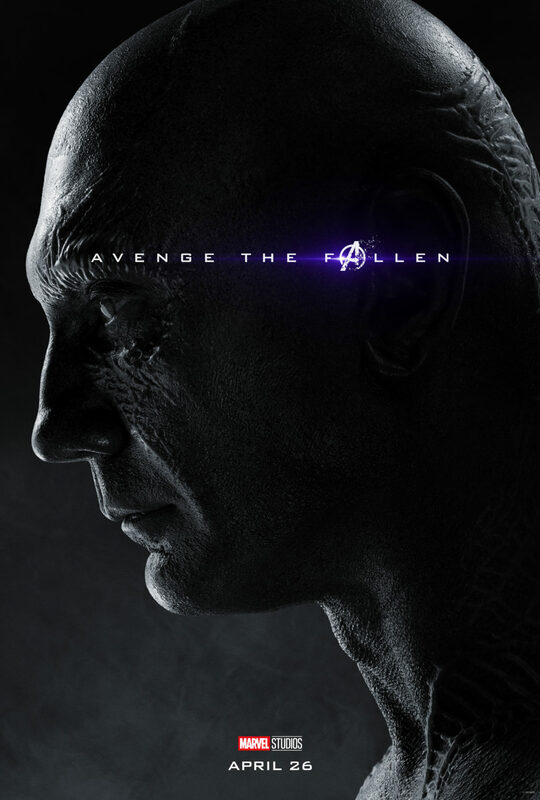 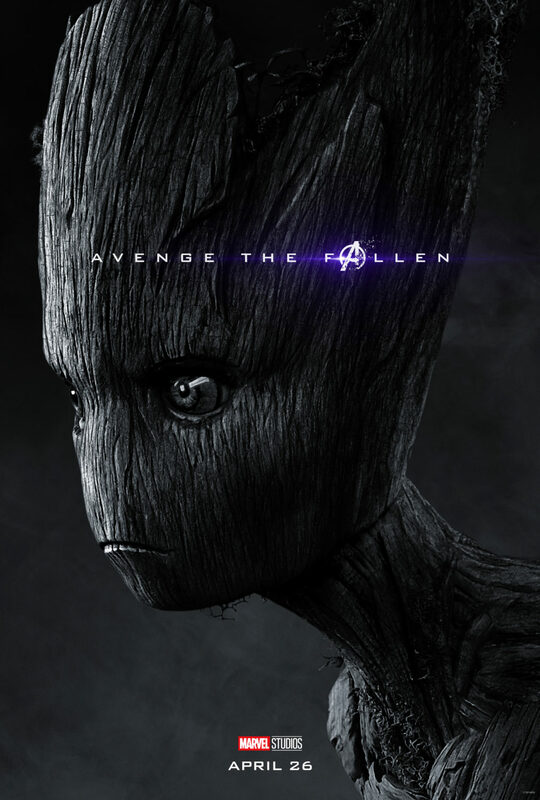 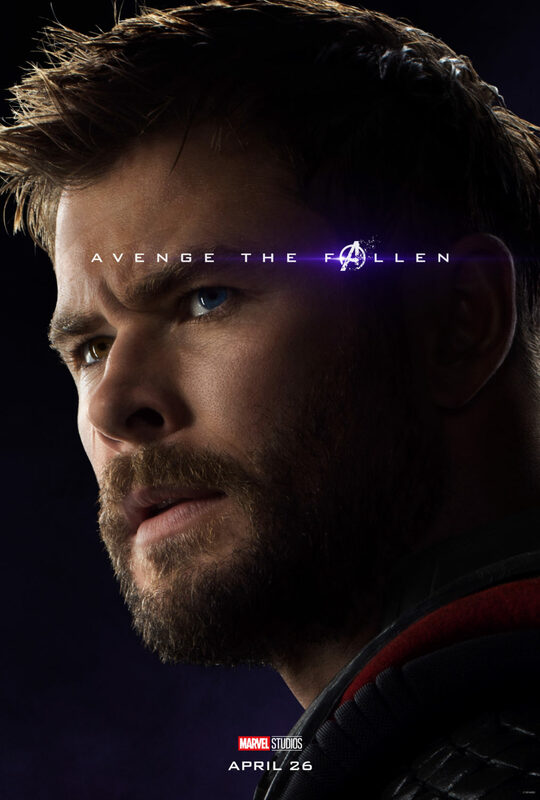 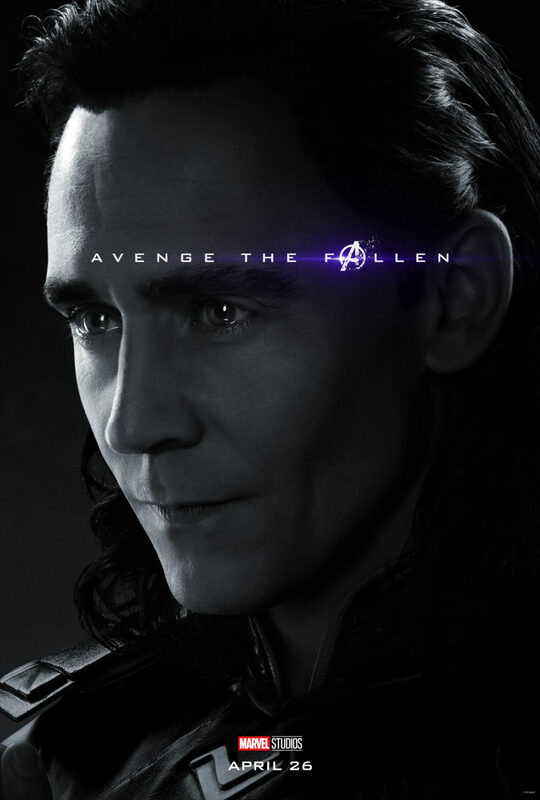 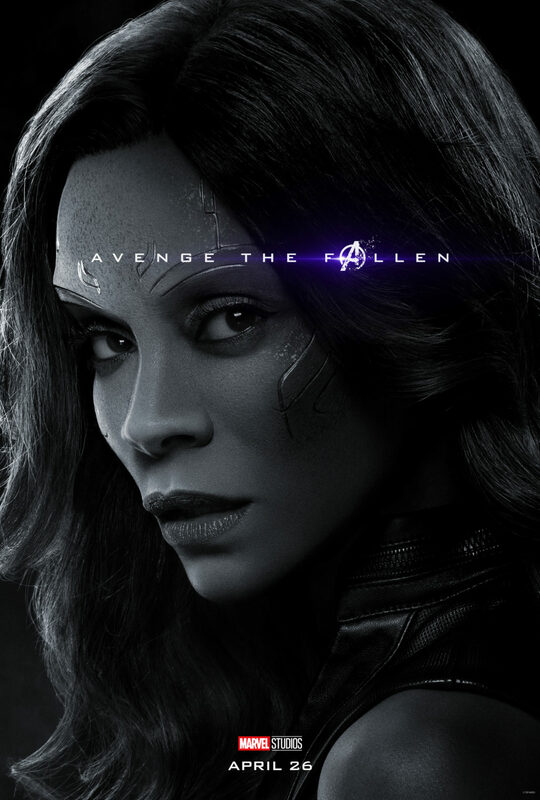 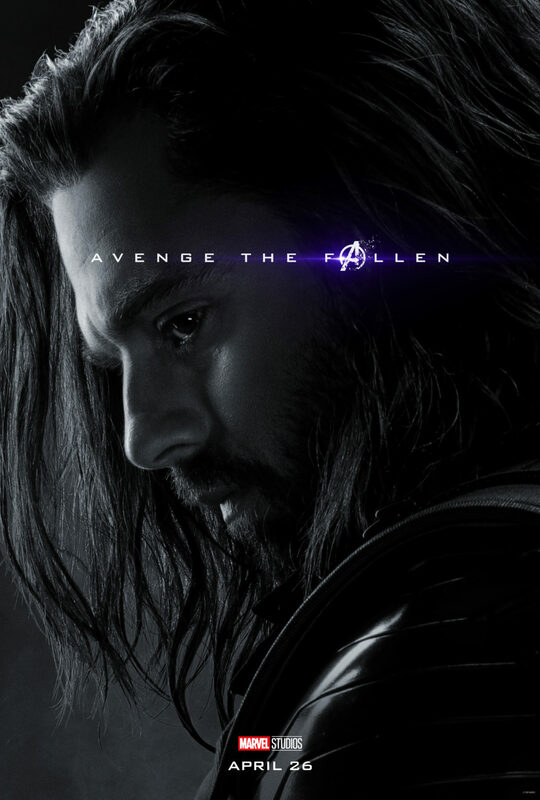 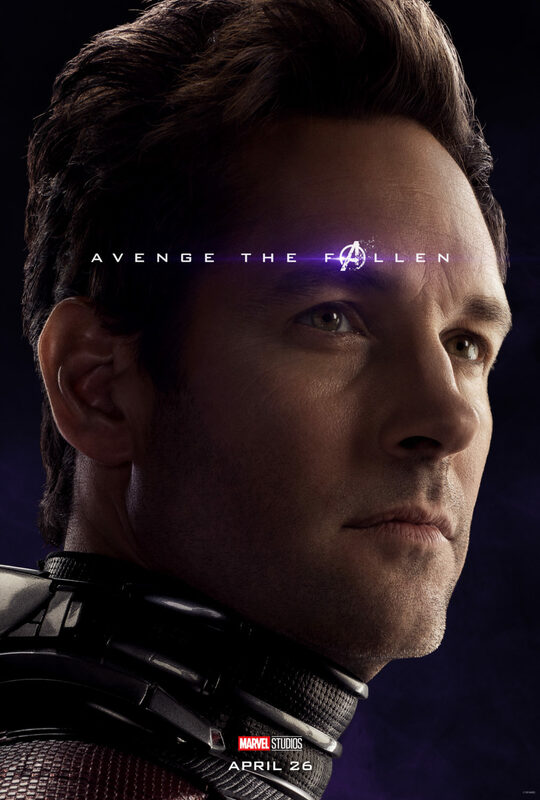 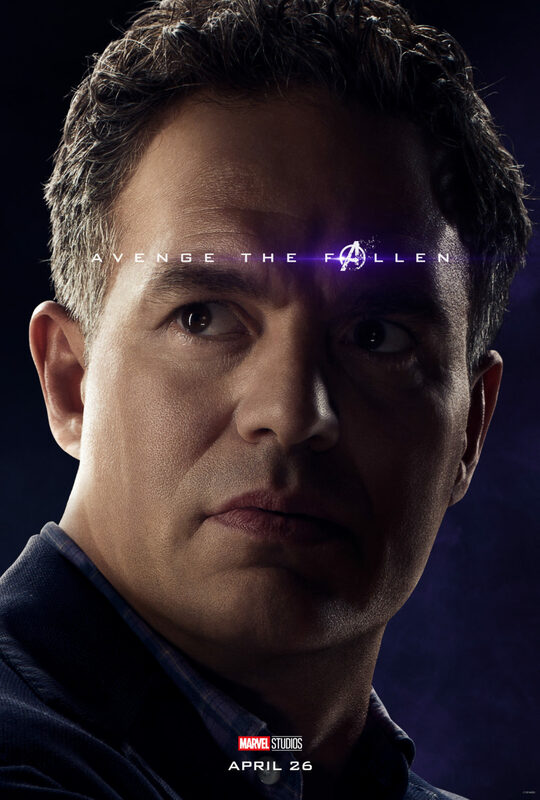 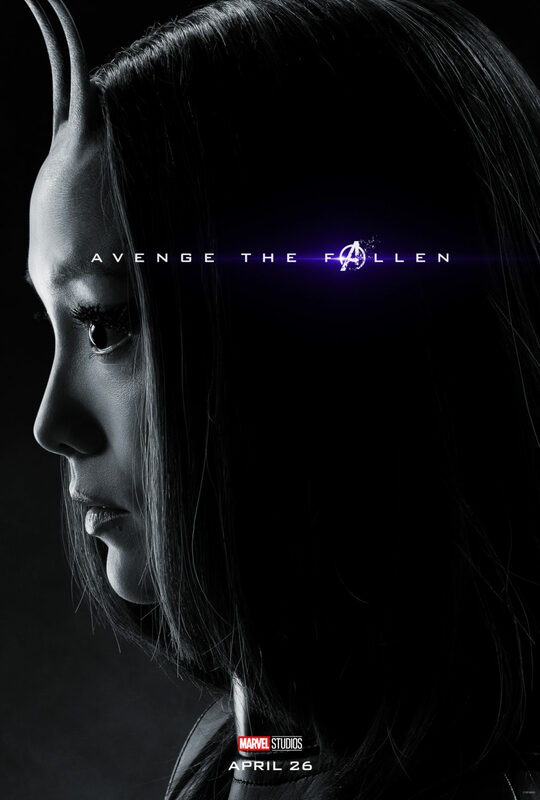 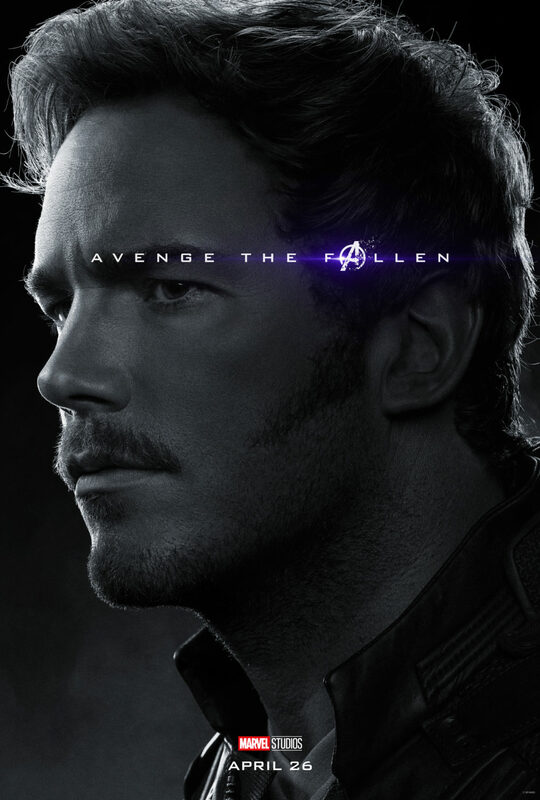 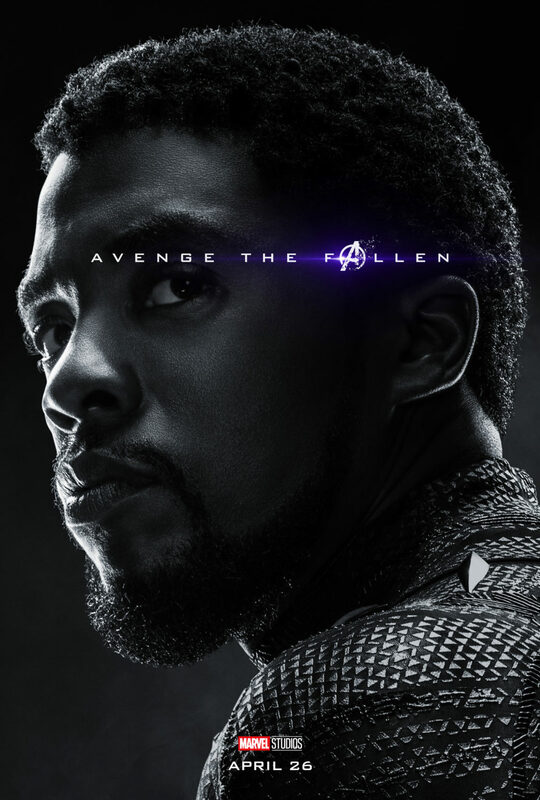 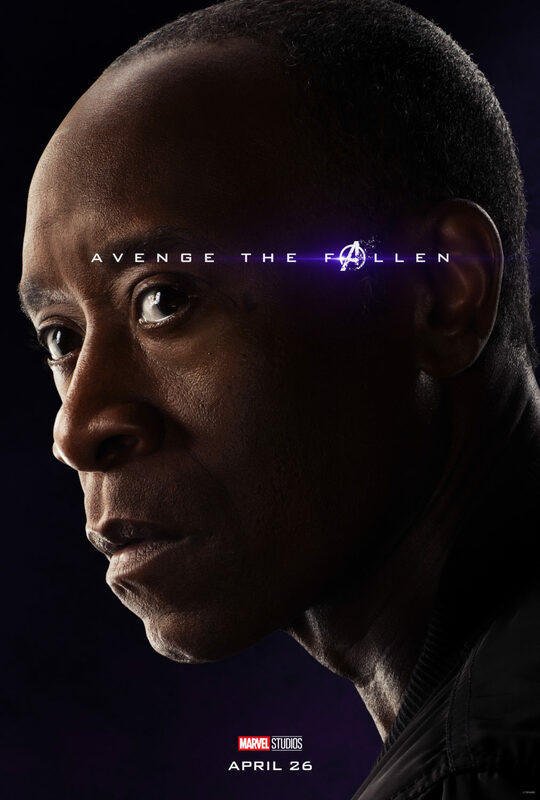 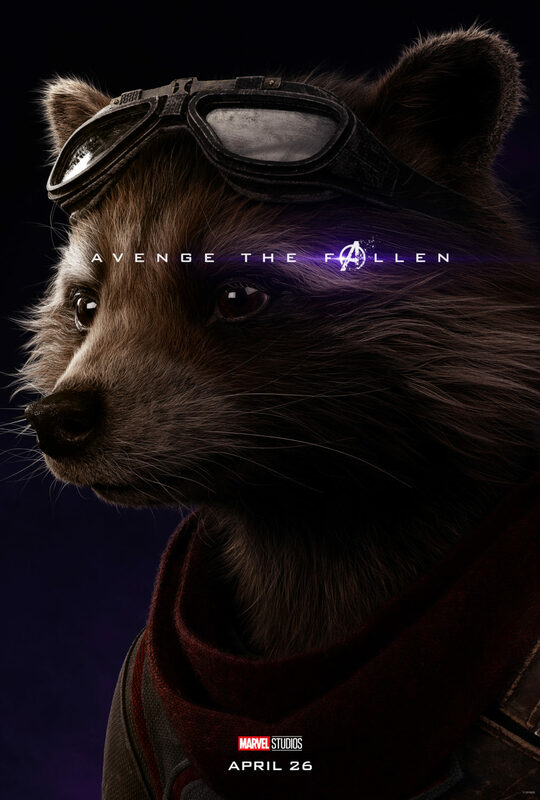 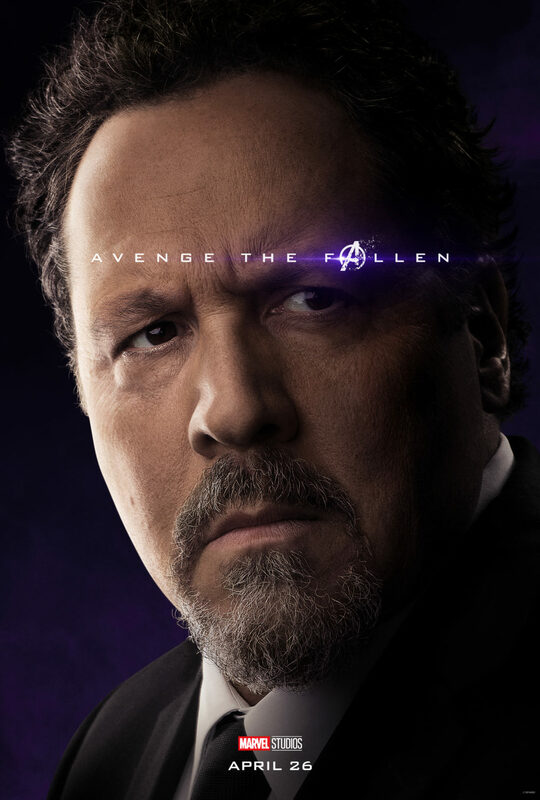 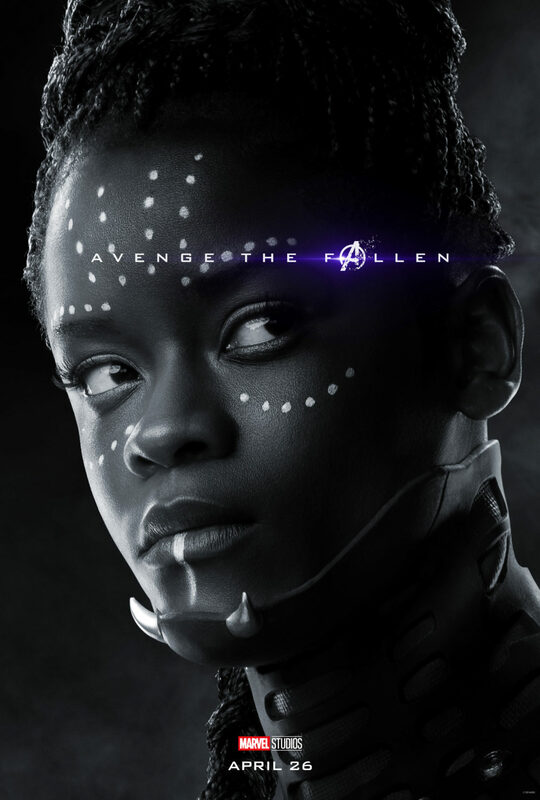 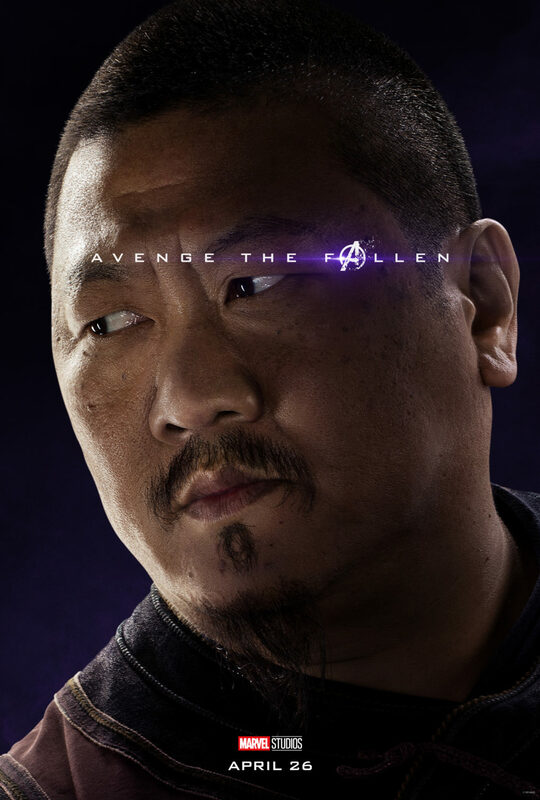 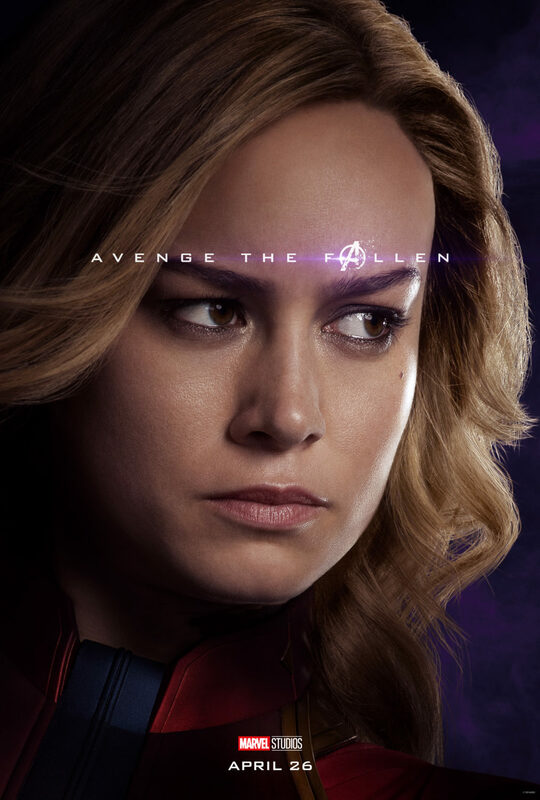 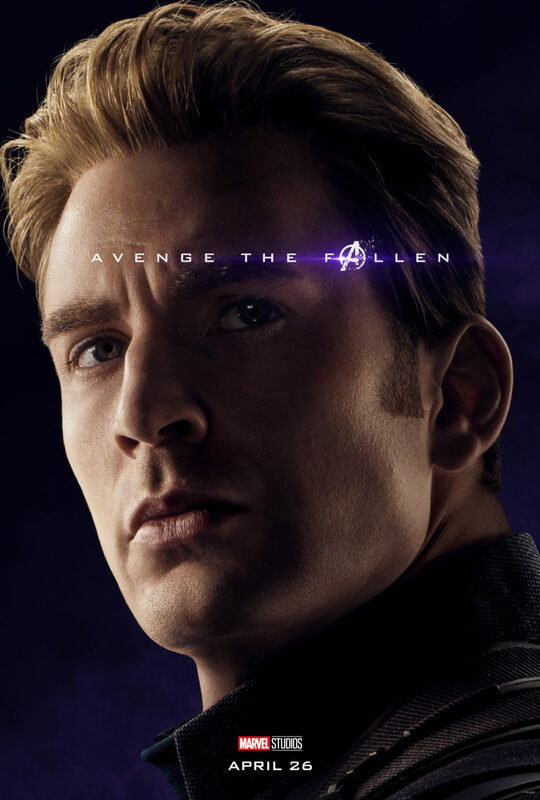 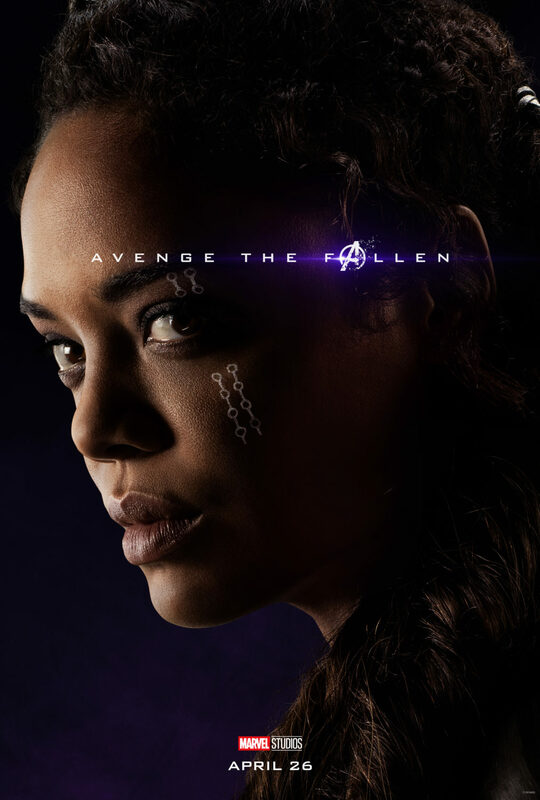 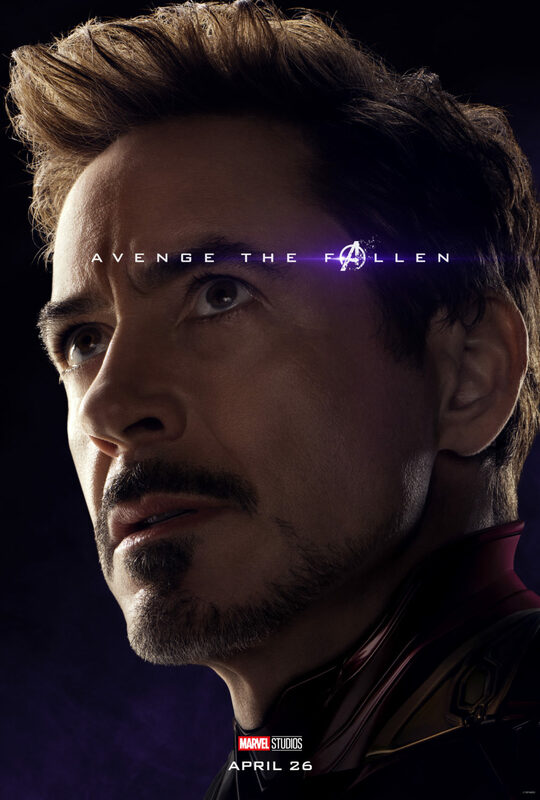 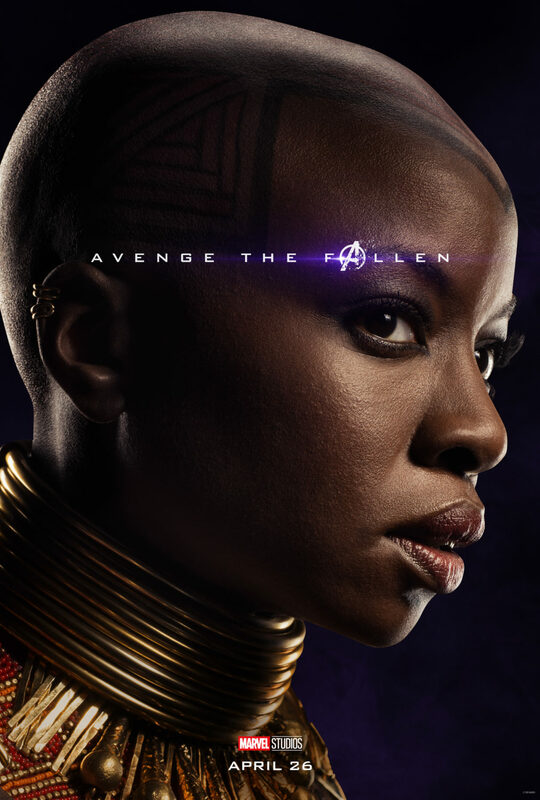 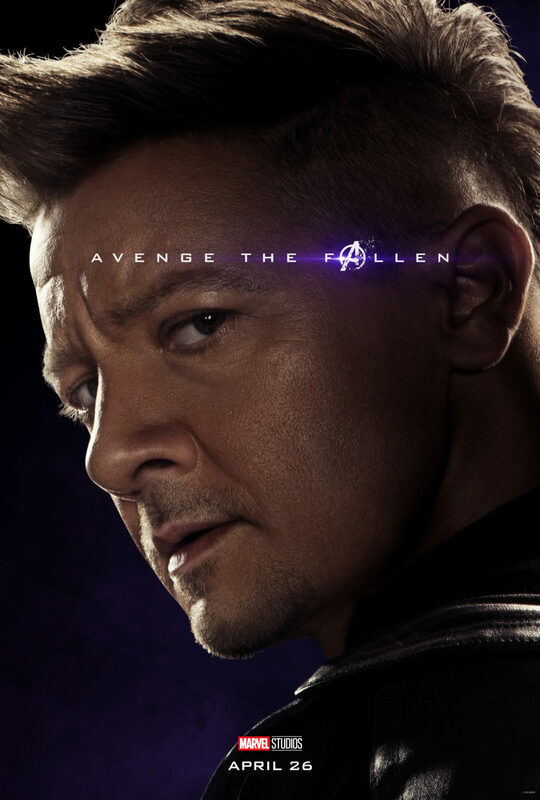 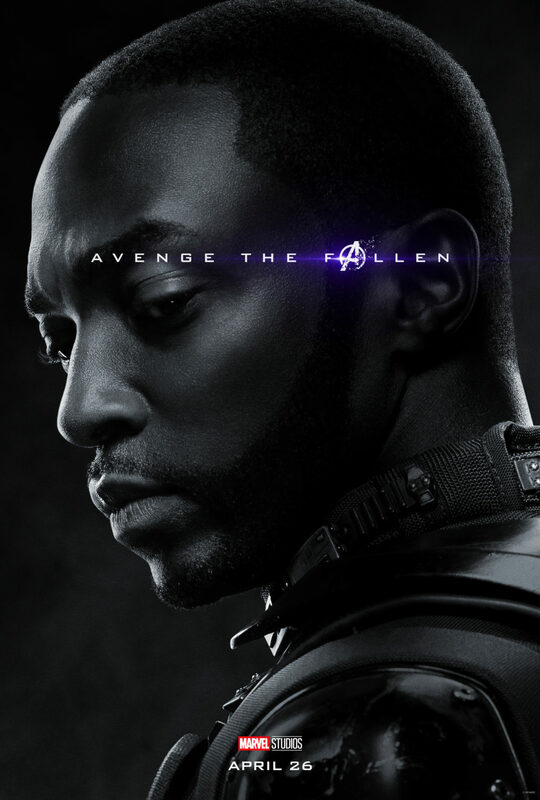 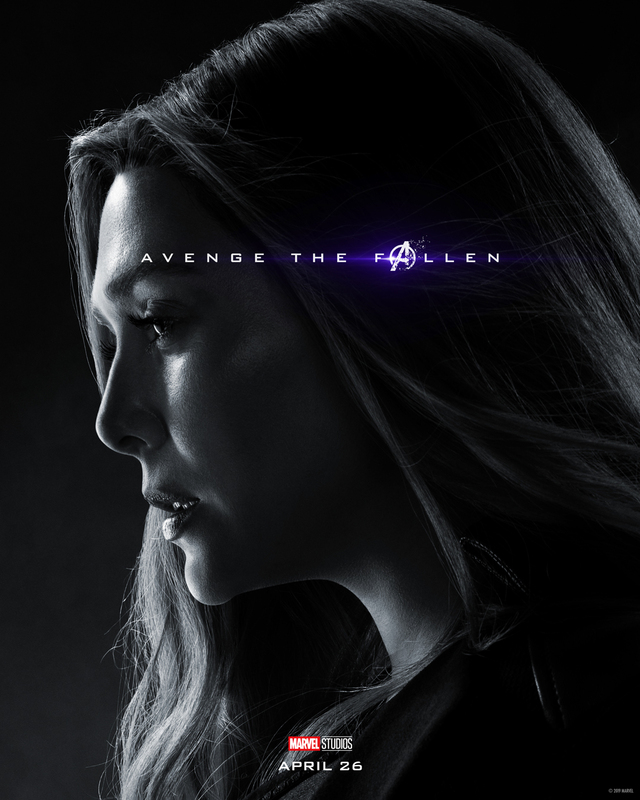 Marvel Studios’ Avengers: Endgame is just a month away, and today we’ve been given new character posters of those who made it as well as those who didn’t. 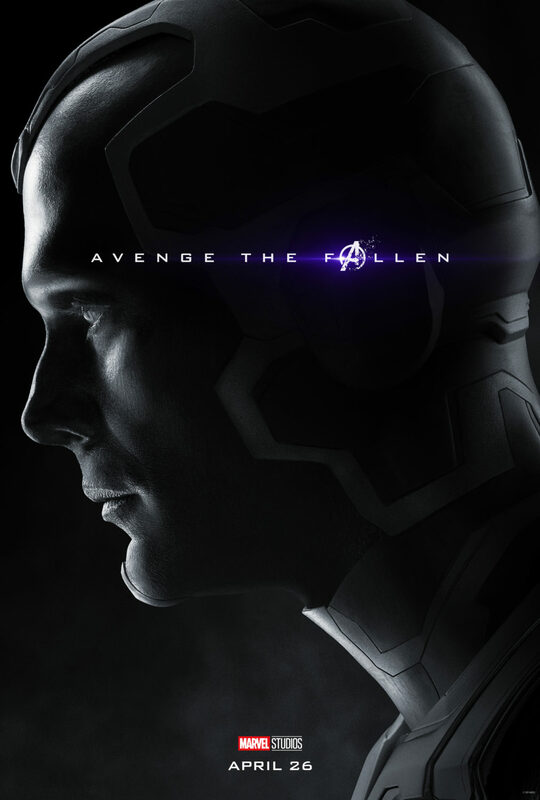 Also dropped today is the featurette “We Lost”. 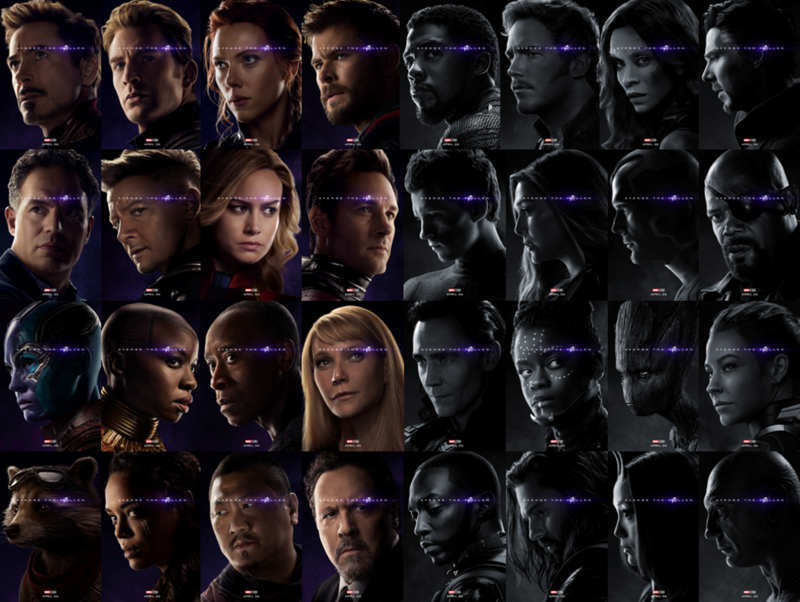 We’re in the Endgame now.